Since 1998, Mid America Scale Inc. has been known as the nations premier truck scale manufacturer. Specializing in the TS Series Electronic Low-Profile Steel Deck which is known nationwide for its durability and innovative design. Our TS Series standard truck scale features supercedes any truck scale on the market, the TS Series is ideal for installation between silos, beneath hoppers, next to buildings, in areas with underground obstructions, or high water tables. 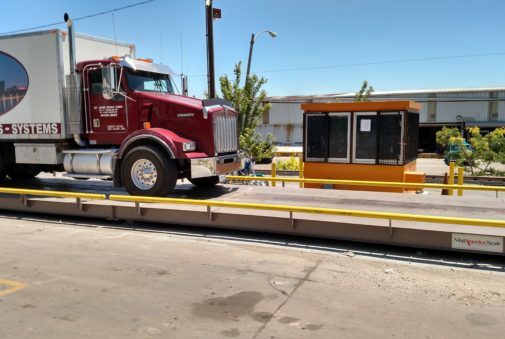 Our truck scale modular design allows for easy expansion and relocation, the steel I-beams increase longevity, strength and durability.